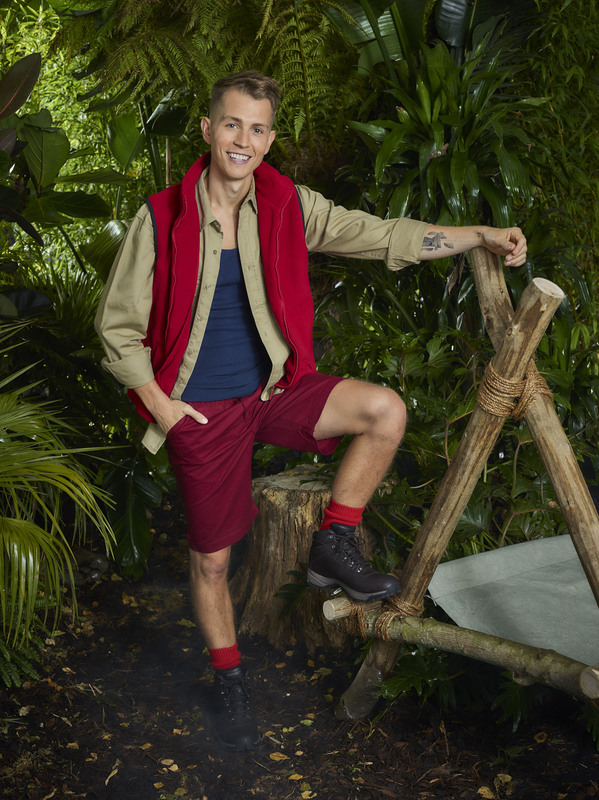 Home Entertainment I’m A Celebrity line-up: Who are this year’s campers? Holly Willoughby during the Pride Of Britain Awards 2018, in partnership with TSB, honouring the nation's unsung heroes and recognising the amazing achievements of ordinary people, held at the Grosvenor House Hotel, London. 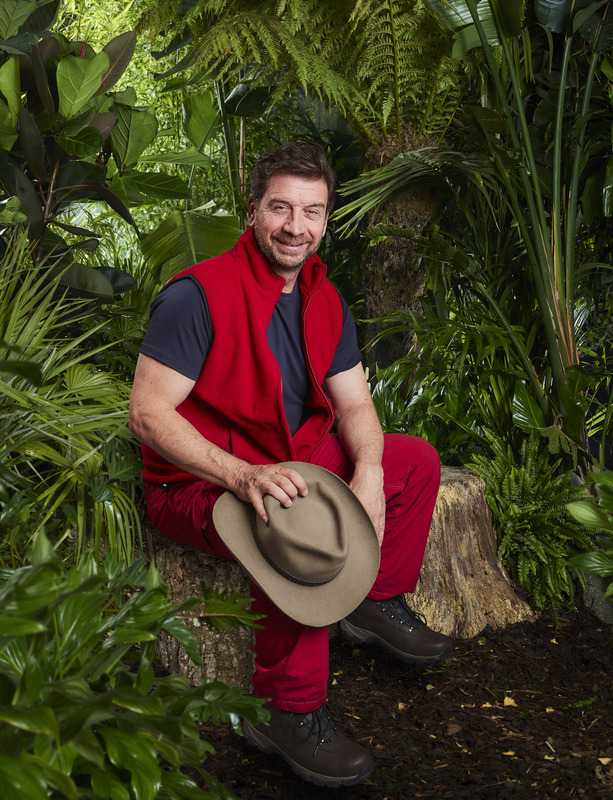 A football manager, an ex-EastEnder and a former Doctor Who actor are among the famous faces set to brave the jungle for this year’s I’m a Celebrity… Get Me Out Of Here! 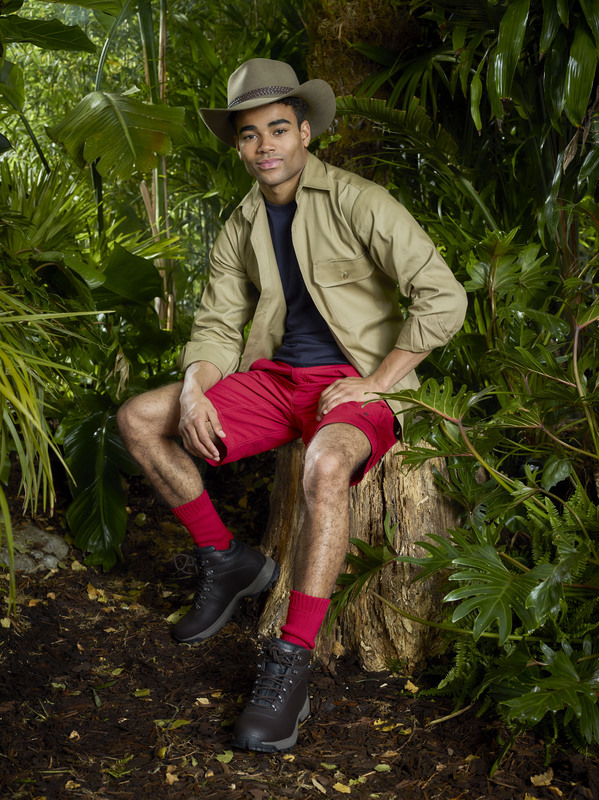 Here are the 10 contestants who will be sitting around the campfire when the show, hosted by Holly Willoughby and Dec Donnelly, gets under way. 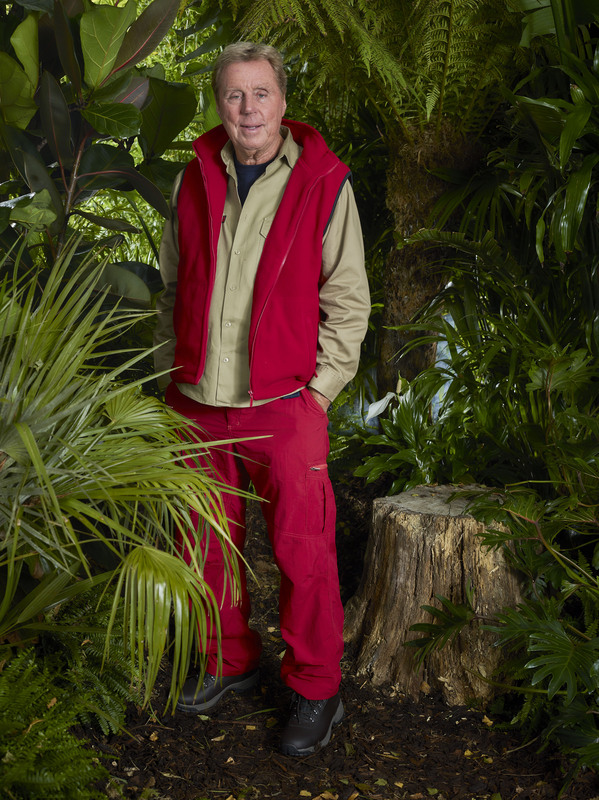 Former Tottenham Hotspur and West Ham manager Redknapp thinks the jungle will be far easier than being the boss of a losing football team – although he admits he has never actually watched the programme. “You haven’t got many friends when it’s not going well as a football manager. So no, I don’t think doing this will be tougher,” said the 71-year-old. 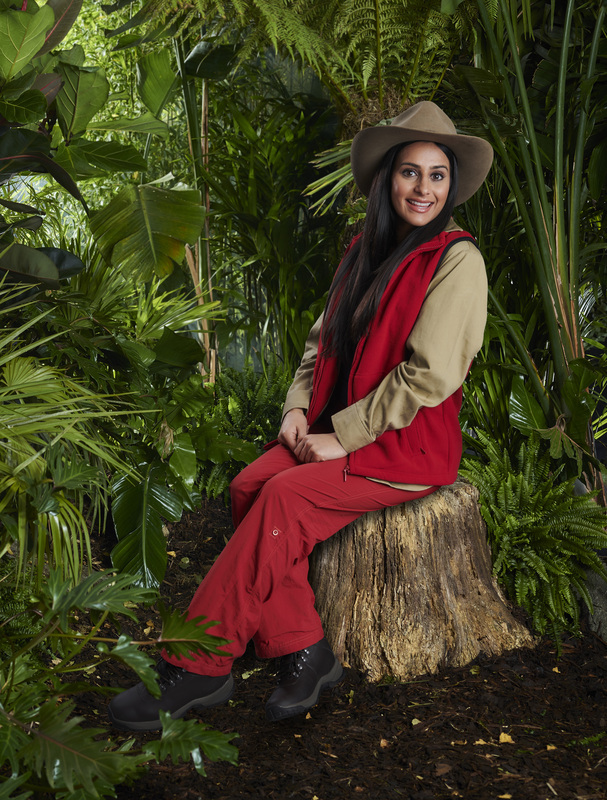 The actress has played Coronation Street’s Alya Nazir for nearly five years and said it would be strange just being herself in the camp. “The weirdest thing for me is going in as myself,” said the 30-year-old, who is in a relationship. “My character is so different to me. She is serious, stern and she can be uptight. “I don’t think a romance that starts in the cauldron of an experience like that is going to last outside, so I am not (looking for romance),” he said. “I am scared of everything you have in there and I am scared of all the trials,” she said. McVey said he is excited about doing something outside of his “comfort zone”. “I am so much more nervous about this than I would be going on stage to perform a gig,” he said. 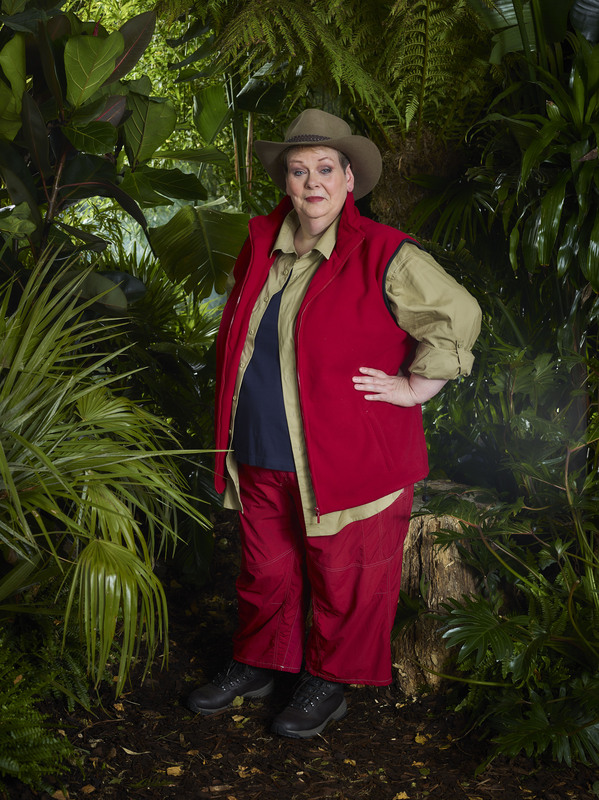 Hegerty, 60, stars as the stern Governess in ITV’s teatime quiz show The Chase. The single star has Asperger’s but does not want her fellow celebrities to feel sorry for her. Talking about how she would fare in the jungle, she said: “I do respond well to structure. I think it will be quite structured in there. I will understand, ‘at this time I have to fetch wood and water’, doing that will make sense. He said: “Everyone has phobias and I am terrified of some of the things on the programme. For me eating testicles is going to be the worse. The actress, 28, is best known for her roles in The Inbetweeners and Dad’s Army, and has also tackled Dancing On Ice. Atack also hinted she will keep things interesting, saying she is “at an age where I want to flip things on the head and do something mad and exciting”. Torchwood and Doctor Who actor Barrowman thinks his fans will “freak out” when they discover he is in the jungle. “I am quite happy to lose my love handles around my waist,” said the 51-year-old. The married actress, whose uncle is Lord Sugar, said she thinks she may struggle with boredom while she is in the jungle and is also worried about sleep because she can “burst into tears for no reason” if she has not had enough. However, it seems Simons, 41, may actually be disturbing other people’s slumber. “I do have really horrendous snoring, it’s not fun for other people,” she confessed.